Call (703) 779-2801 or email us today to schedule your appointment! 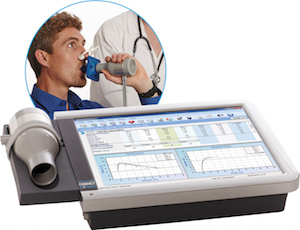 Included in the Executive Wellness Examination provided to our members. 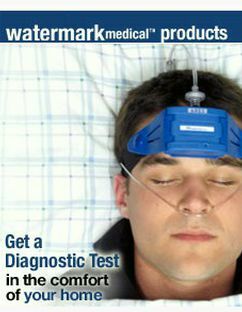 A convenient sleep disorder test conducted in your own home. Call 703-779-2801 or email us today to schedule your appointment! 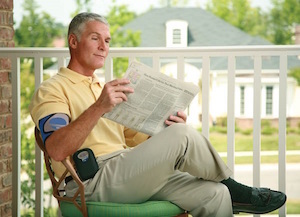 Ambulatory blood pressure monitoring (ABPM) is an out-of-office method of diagnosing or managing blood pressure problems. 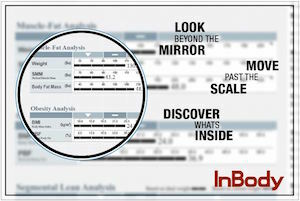 ABPM can detect masked or white-coat hypertension, determine nocturnal blood pressure patterns, detect excessively low blood pressures, and evaluate the impact of antihypertensive treatment. 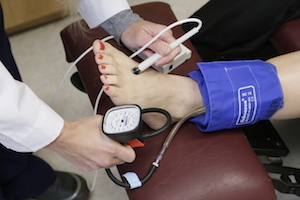 Ankle-Brachial Index testing is a test that screens for arterial disease. 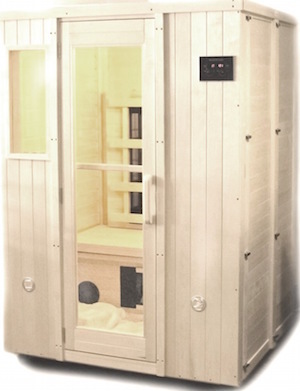 The finest, safest far-infrared sauna available — use it to detox, or simply to relax. 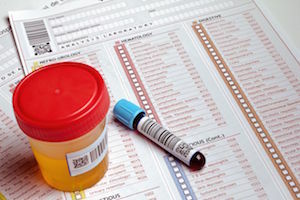 State-of-the-art diagnostic testing for a wide range of health conditions. 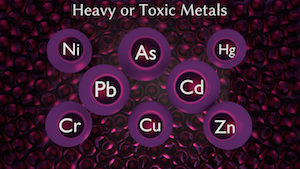 Effective for eliminating toxic minerals (lead, mercury, aluminum, etc.) that can cause many health problems. 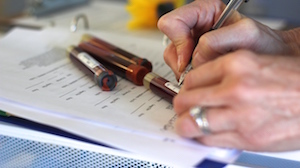 No need to make another trip to the lab station for blood work. Available only to LHHP Concierge Members Now you can take your LHHP Care Team with you everywhere! 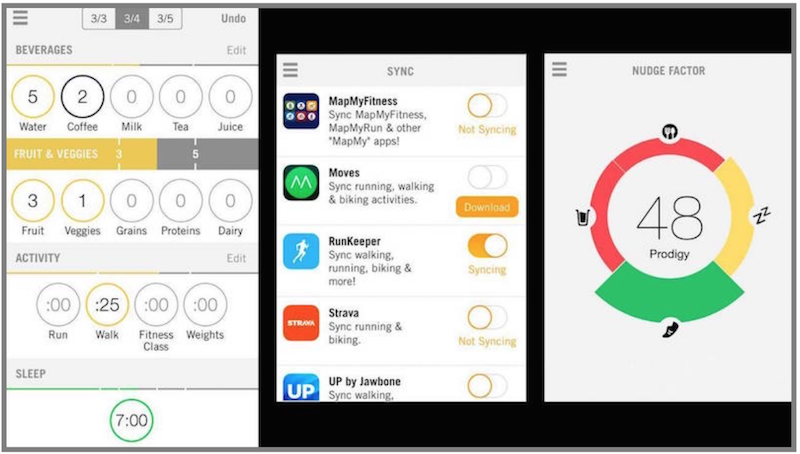 With the Nudge app and our LHHP Mobile Wellness Coaching you can track your sleep, water intake, activity, and other data and receive feedback, encouragement, and motivation from us. The app is fully customizable so you and your Integrative Functional Medicine doctor can personalize the program just for you. 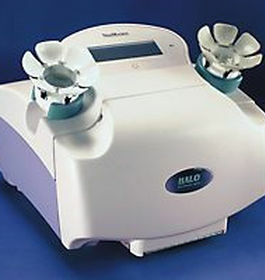 HALO Pap Breast Cancer Risk screening is the latest advancement in breast health technology — a non-invasive 5-minute test that can detect very early cellular changes in the ductal cells that indicate a higher risk of breast cancer — up to 8 years sooner than a mammogram. 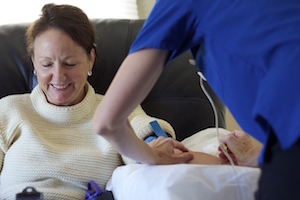 Infrared Thermography is a radiation-free, painless, affordable scan that may be used to assess a person’s risk of many conditions and diseases (including breast cancer, heart disease, and more).